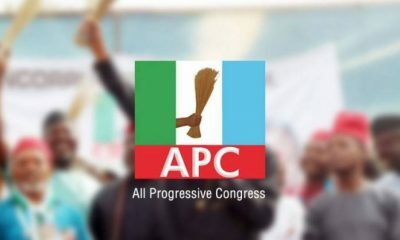 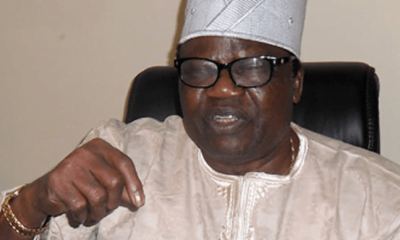 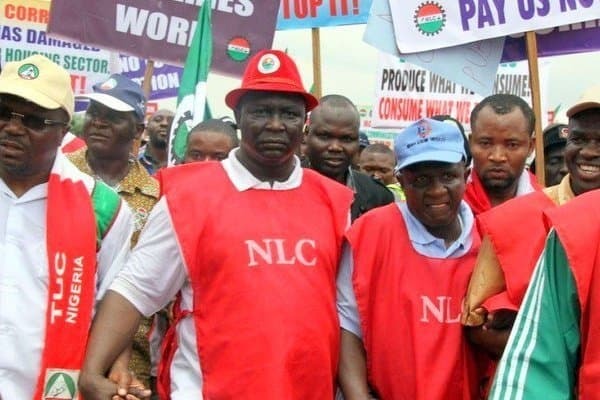 The Nigeria Labour Congress (NLC) has explained why labour shelved its planned strike less than 24 hours to the scheduled date despite non immediate implementation of the new minimum wage. 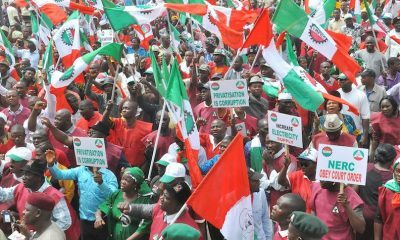 Comrade Virginius Nwobodo, chairman of the NLC in Enugu state, in an interview with the News Agency of Nigeria (NAN) on Wednesday said they decided to suspend the strike in the interest of Nigerians since government had given an indication to comply with their demands. 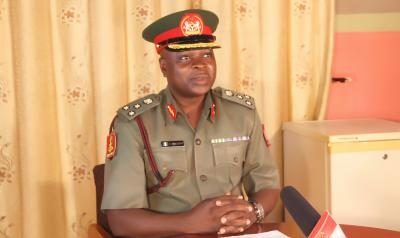 According to him, proceeding on the planned strike at that time would be seen as sabotage. 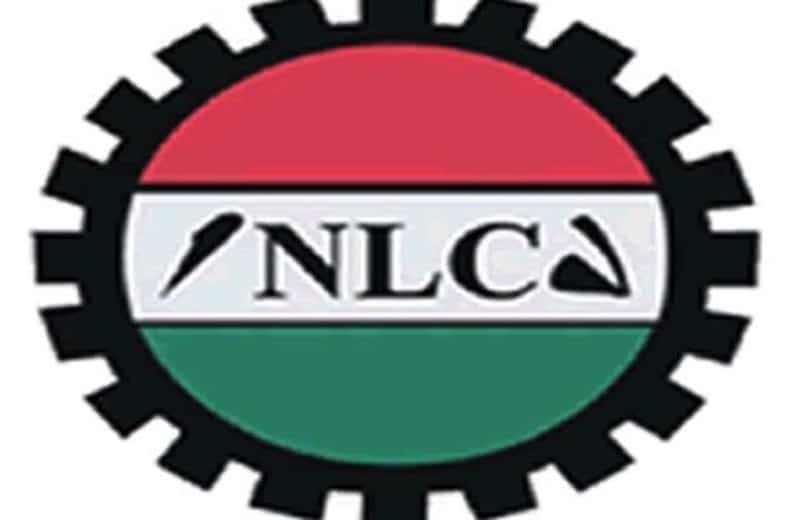 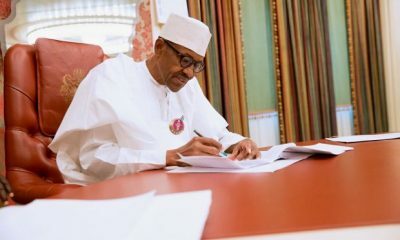 Nwobodo in his submission, however urged the government to repay the faith labour reposed in it by fast tracking the implementation of the new minimum wage as agreed. 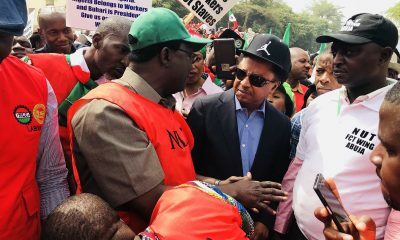 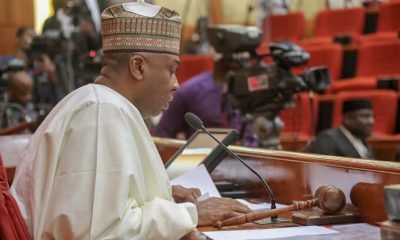 He also revealed that labour has already put mechanisms in place to ensure full enforcement and implementation at both state and federal once the new minimum wage regime kicks off.